ATTN BUILDERS: Now under construction! 20 new residential building lots for sale within an average of 1 acre. $55,000 per lot. 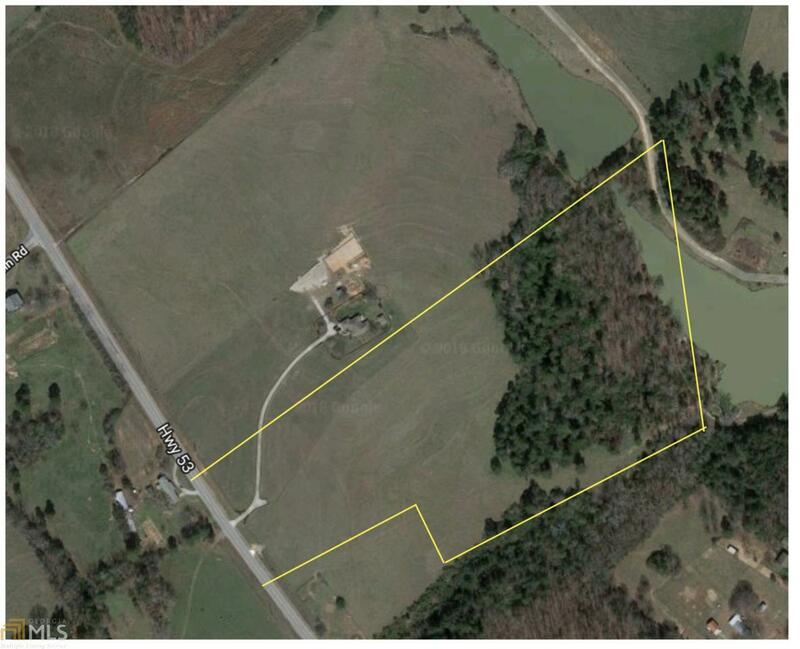 Partial Lake Views, Great location on Hwy. 53 just 1/2 mile south of 316. Contract to buy them now with a delivery date of August 2019!